Do you have the need to install a social profile gallery or some photo to a site? Check the breathtaking cloud-based platform – Elfsight Apps, that will grant you the opportunity to set up any social plugin to a Drupal website in next to no time and with simplicity. 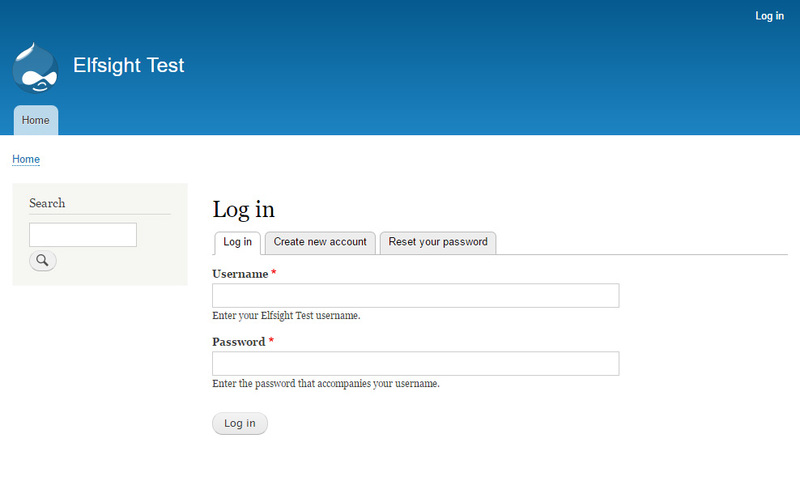 BONUS: Check out the test version right now! Install Social Profile Gallery in Just 2 Minutes! Feature a spectacular portfolio on your proper Drupal web resource with no developer knowledge in just a series of operations with the help of our Photo and Image Gallery. Find out more about widget! 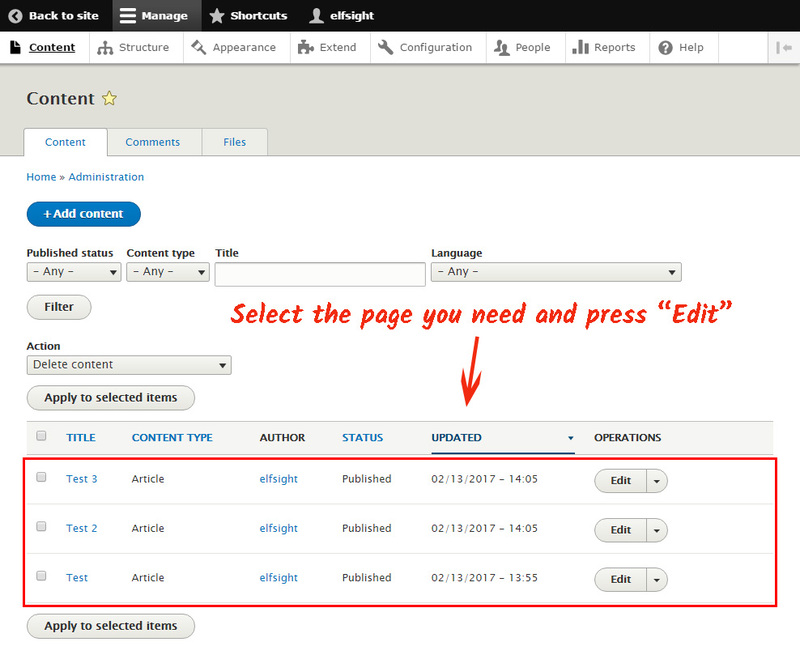 To publish the widget, you need to create an account and obtain the appropriate code. First, to get access to our Elfsight Apps, you have to register. Add only actual email addresses and passwords to set up your profile. In case you already have an account, please, enter here. Our web service provides users with various widgets for websites. 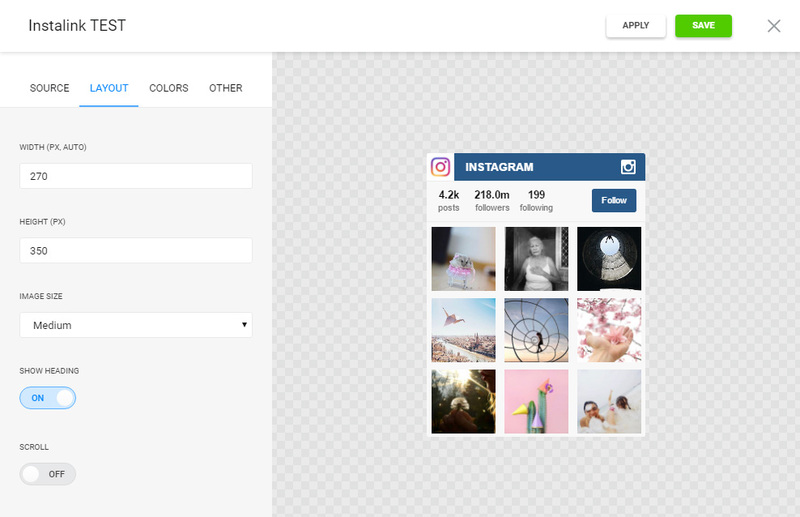 To add Instagram Photo Gallery to a Drupal website, you should choose InstaLink. Set the design, styles and output settings to shape the feed that will play into your website. 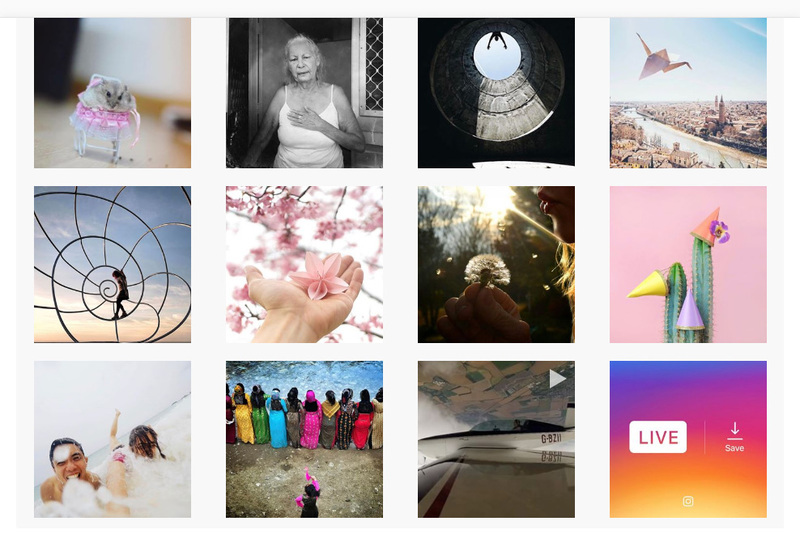 You can find out all the options at the Instagram widget page. You be able to select the subscription plan in the table that appears. Subscription plans range from free to comprehensive. Consider your website’s visibility and click the “Select” link. The closing operation of installing the plugin is to insert the widget to the blog. Enter the admin panel to go to site managing. Go to the section that contains the site’s pages. Select a page to place the gallery. 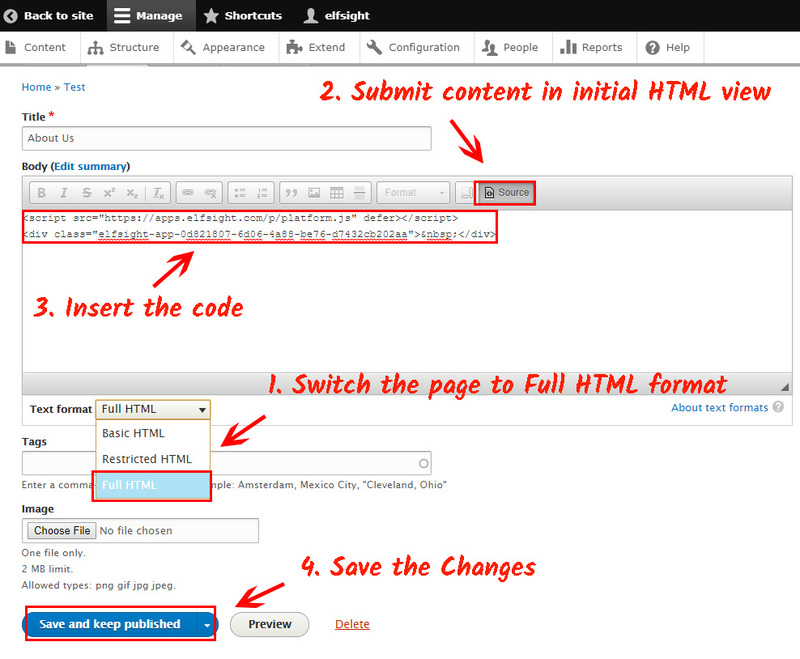 Switch the page to HTML format and add the Elfsight Apps widget code. Save the changes. • The installation is complete! Go to website to check out the photo widget. In order to edit the gallery`s appearance or to edit the media source options after you’ve published the plugin to your web page, go to your own account at Elfsight Apps. Next, select «Dashboard» section and pick out changing InstaLink. Supports any screen size and device. It is a cloud-based service that enables you to paste our module in merely a few steps with no developer skills. 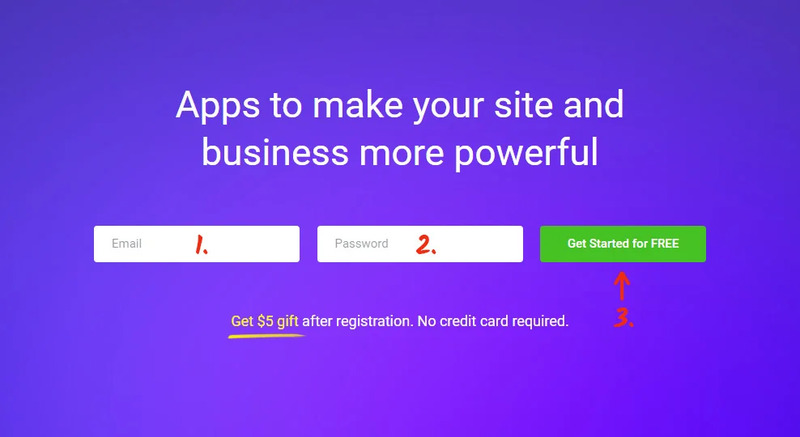 Our application allows to power up success and advance the pages of your website. Check out all the advantages and create the perfect Instagram photo App for your personal site.